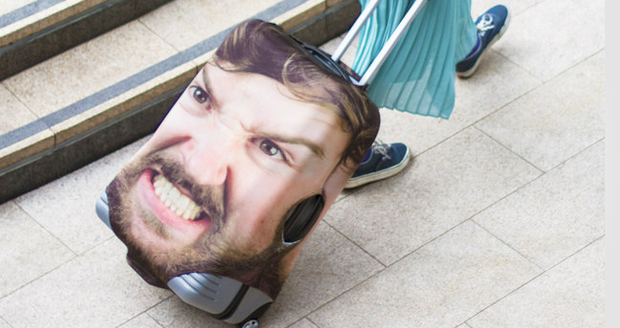 It can be hard to spot your luggage on an airport carousel...unless your massive ugly face is on it. 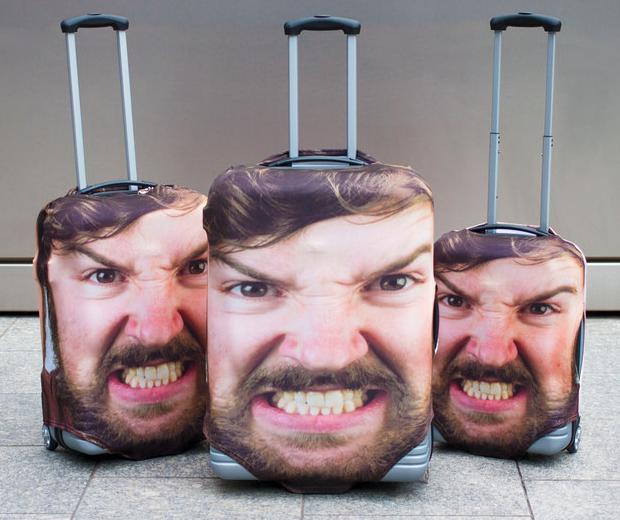 These Head Case Luggage sets come in large, medium and small – just like tumours – and each one can be personalised with the photo of your choice. I'd use my dead father to decorate my luggage. Why? Because I'm totes goth.